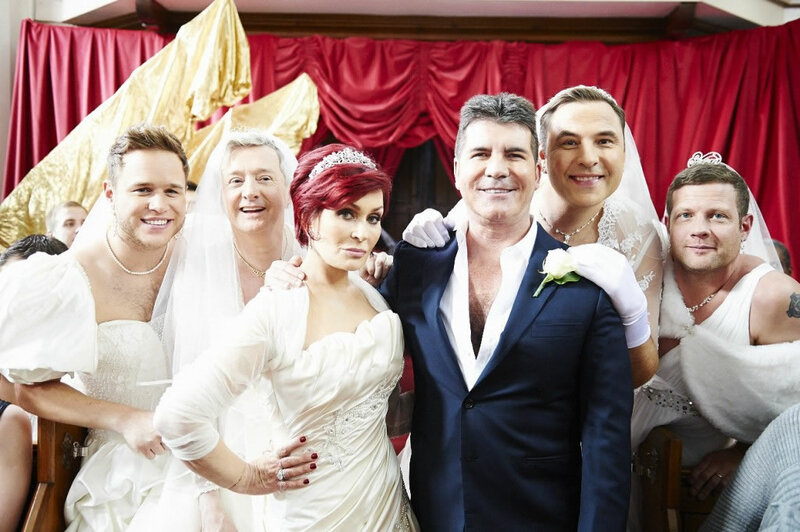 This years Red Nose Day raised over £75 million. I was lucky enough to be involved in bits of it. 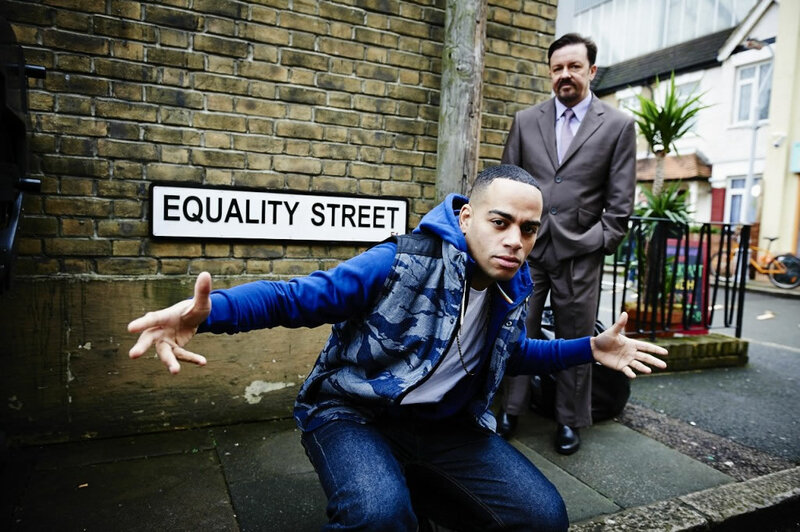 The two pix are from the sketches “Equality Street” directed by and starring Ricky Gervais and “Simons Wedding”,with Mr.Cowell,David Walliams and a large supporting cast directed by the dude that is Matt Lipsey!